This is an event to create awareness and raise funds for research to help in the fight against cancer. It is also an event to bring the community together for a night of fun and support. There will be many activities, music, children’s games and a bouncy house, food, a bake sale, a large silent auction, bon fire, pontoon rides, the luminaria ceremony, just to name a few. We would deeply appreciate if health care providers from every medical organization in Washburn County would participate in this event. We would like to thank you for all you do. You all have very difficult jobs with little recognition for all you truly do each day. We would like you to arrive by 5:45 p.m. to gather together for the opening ceremony. 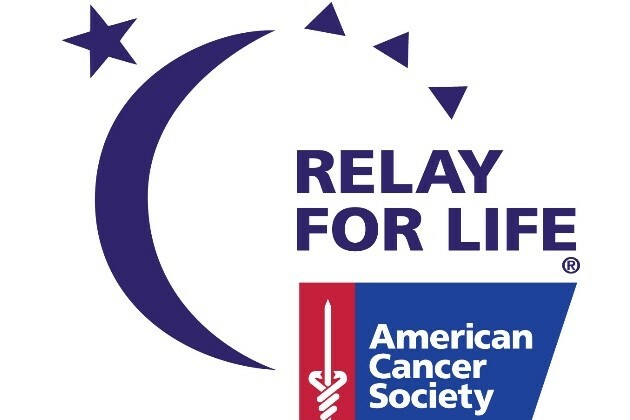 If your place of business would also like to organize a team to participate/raise money for the Relay that too would be awesome, but not required. 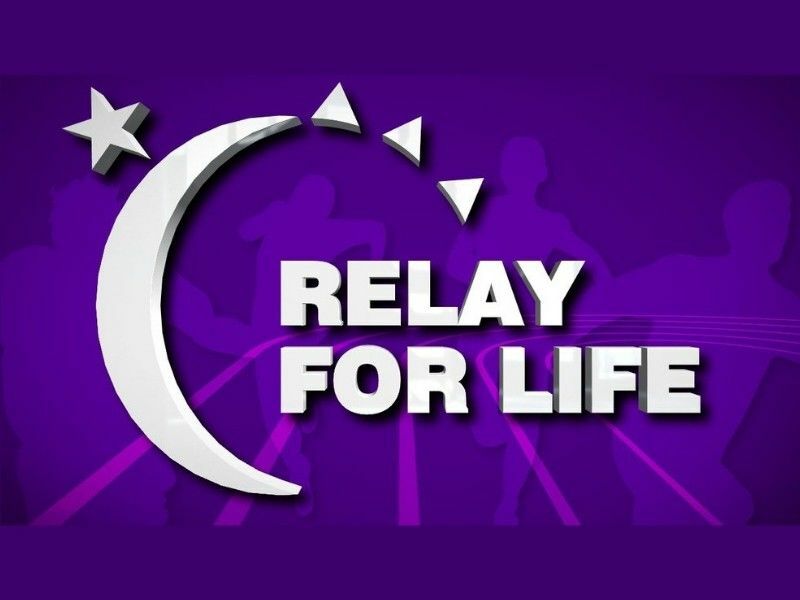 If you are interested in this, go to: relayforlife.org/washburncountywi. There is no cost involved in registering a team. We have all been touched by cancer…the Relay is one way in which we can all make a DIFFERENCE! Thank you for your support and we hope to see all of you on July 19th! !